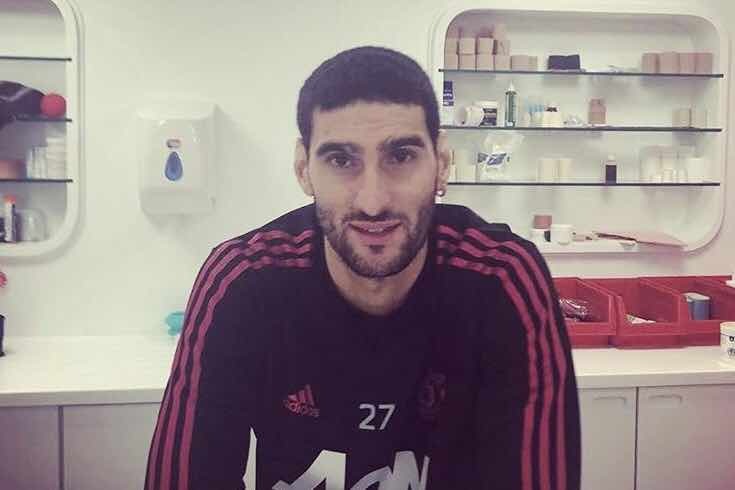 You might have expected Manchester United to want to let their derby defeat to Manchester City disappear into the mists of time over the international break, but they have instead opted to draw extra attention to it after midfielder Marouane Fellaini got a haircut. In response to their Belgian midfielder been shorn of his iconic afro, United opted to channel Kyle Walker’s explanation for his triumphant post-derby tweet-and-delete. It might have been better to let that one go. We’re not convinced the last laugh is on Walker here.